Play with a friend to earn some sick rewards. D.Va will be the next major hero to join Blizzard’s crossover MOBA Heroes of the Storm. However, the Nexus Challenge is also making a return and those who play the game can earn rewards in Overwatch. To celebrate Heroes of the Storm 2.0, Blizzard will host a four week event that offers new rewards each week. 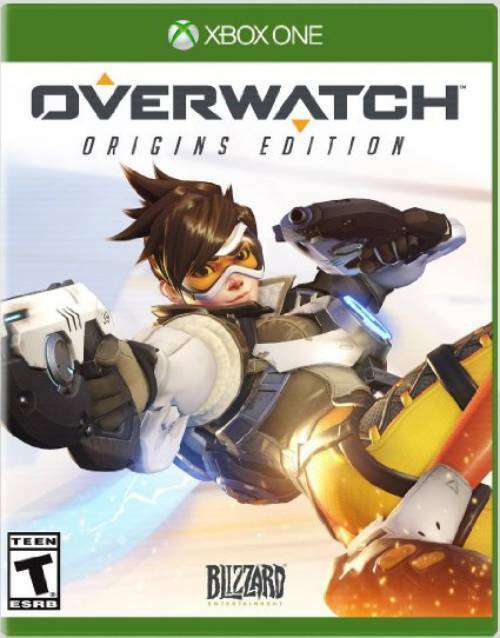 In week 1, it’s possible to earn the Oni Genji skin for use in Overwatch. 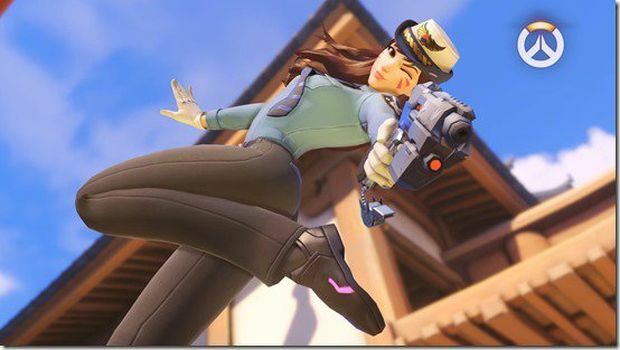 Week 2 sees D.Va having new skins available, particularly a new police officer skin that will carry into Overwatch. Week 4 is also interesting since players can earn 10 Loot Boxes in both Heroes of the Storm and Overwatch. Like before, you need to play a certain number of games with a friend to earn these rewards. Blizzard hasn’t detailed how D.Va will work in the MOBA but it’s still cool to see so much content coming for it. What are your thoughts on the new D.Va skin? Let us know in the comments.